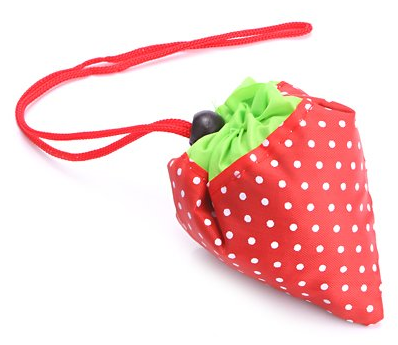 Reusable Eco-Friendly Tote Only $3.49 Shipped! You are here: Home / Great Deals / Amazon Deals / Reusable Eco-Friendly Tote Only $3.49 Shipped! 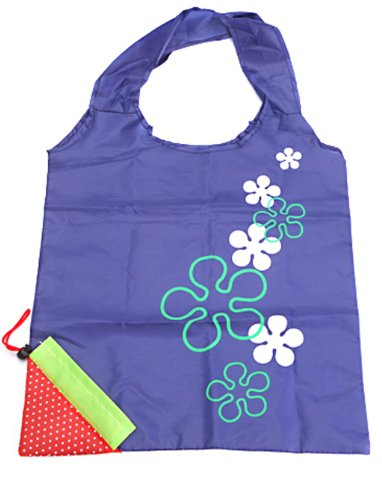 Reusable Eco-Friendly Tote for Only $3.49 Shipped! with you to the store!